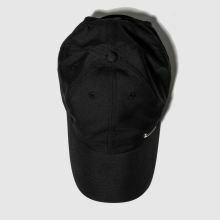 Suns out - hats on, you know the drill. 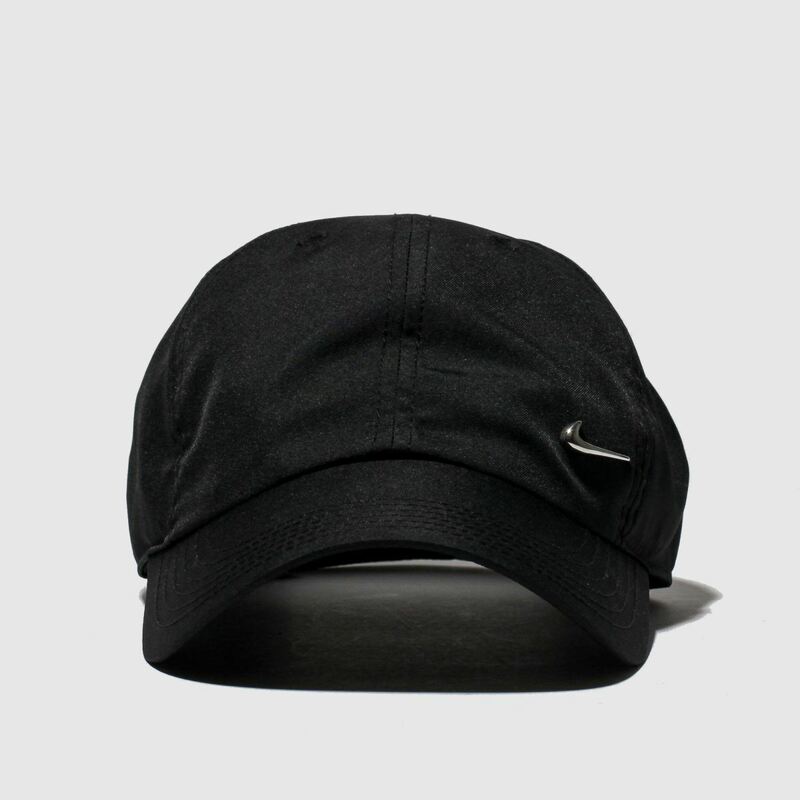 Enter the kids' Nike H86 cap as it arrives with heaps of Swoosh style. 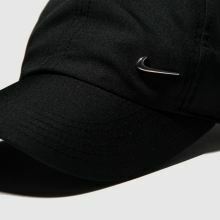 The black man-made construction boasts a pre-curved brim while Swoosh branding on the crown keeps things cool. 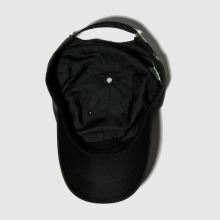 Get this one now.